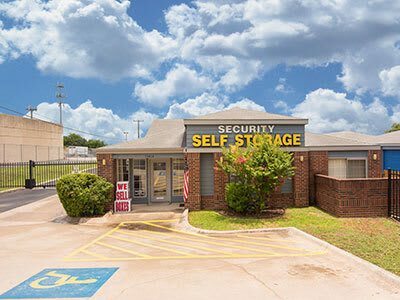 Security Self-Storage Thousand Oaks in San Antonio. Security Self-Storage at 3425 Thousand Oaks is located between Jones Maltsberger & Wetmore near McAllister Park. 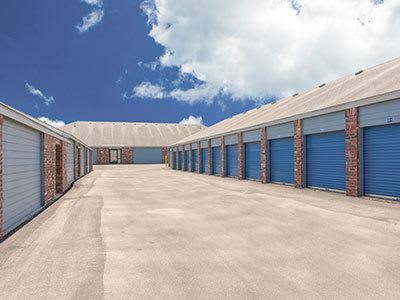 Security Self-Storage Thousand Oaks is one of our newest locations with plenty of convenient drive-up, climate-controlled, and RV/boat space available for all your storage needs. Our friendly managers will help you select a storage unit, provide advice on packing and moving, and offer you a variety of packing supplies. We are storage consultants, moving specialists, and your McAllister Park and San Antonio neighborhood friends. 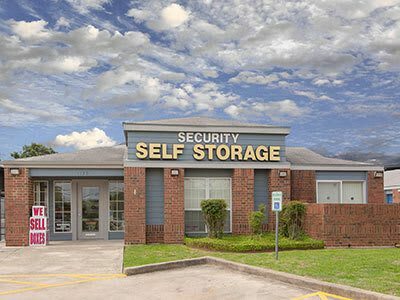 At Security Self-Storage, you’ll find a well-maintained property with wide driveways and halls, lights in every unit, video surveillance, and computerized gate access. Our location was built with YOU, the customer, in mind. Stop by today for great customer service and a storage experience you’ll want to tell your friends about.